Standing Dead Oak is not reclaimed. It comes from trees which were killed by the gypsy moth and selectively logged. 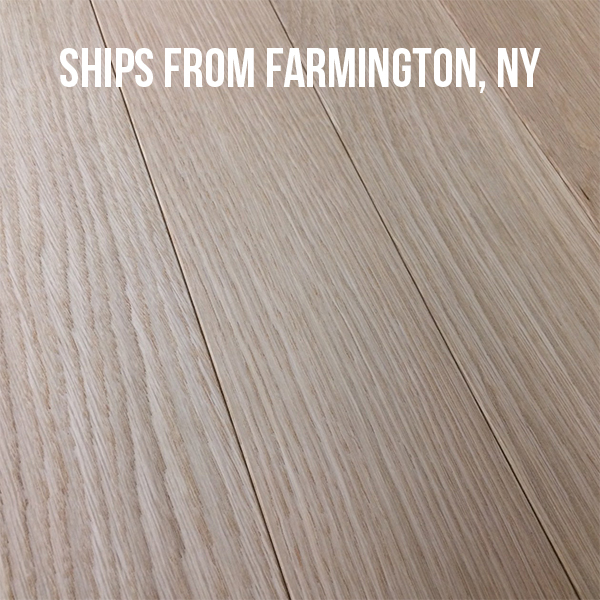 It is generally cleaner than our standard reclaimed floors but has more character than a Select Fresh Sawn White Oak. This custom product was milled with a T&G and a micro-beveled edge.